Did you just create your own blog? Congratulations! We wish you a lot of success. What inspired you to leap at first? Was it to reach more people or because you have a lot to tell? Whatever the reason why, did you know that a blog can help the ranking of your website? In fact, Google likes websites that often have new content. In the beginning, it will be easy to write your articles, however, as time goes by it will be tougher to find new ideas and to remain broadly constant. 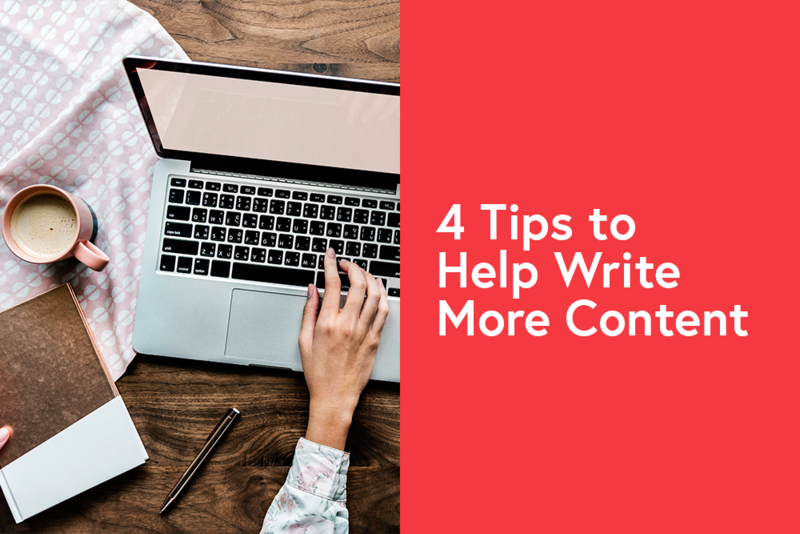 Take the time to read our 4 tips so you can avoid the blank page syndrome. Imagine a world where streets have no name, as U2 sang. Although it may sound poetic, it would make our world messy and less organized. Imagine now a world without domain names. 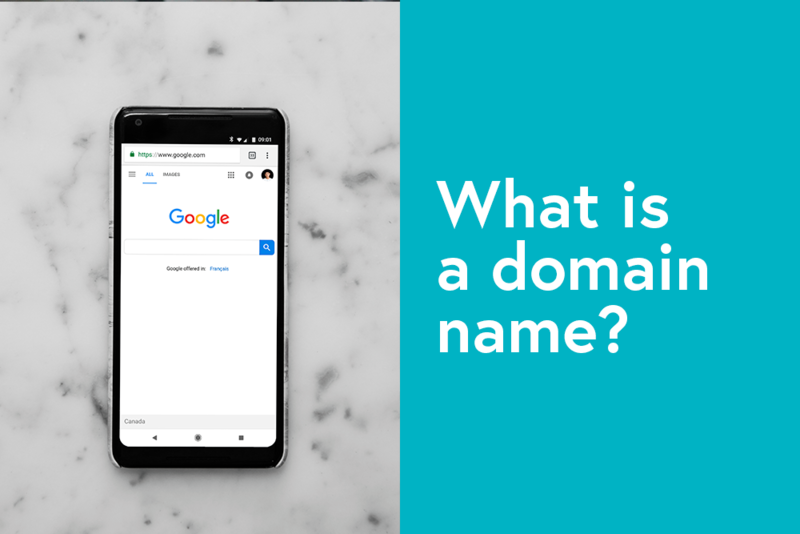 Contrary to what you think, it would also make our life messier since it is domain names that allow us to find websites easily. If domain names did not exist, we would have to find Internet pages with their IP address, which is a code with many numbers. For instance, Facebook’s code could be 445.548.999, while WebSelf could be 456.98.898.95. It would not be practical at all. In 2019, experts are still talking about SEO. After spending a lot of time doing various marketing campaigns and changing the meta-description for search engine optimization, you need to know if they are working. Google Analytics allows you to gather a wealth of knowledge about the visits and visitors to your website; however, there is an alter ego, Google Search Console. Like its big brother Google Analytics, the Console is a free and very useful tool. 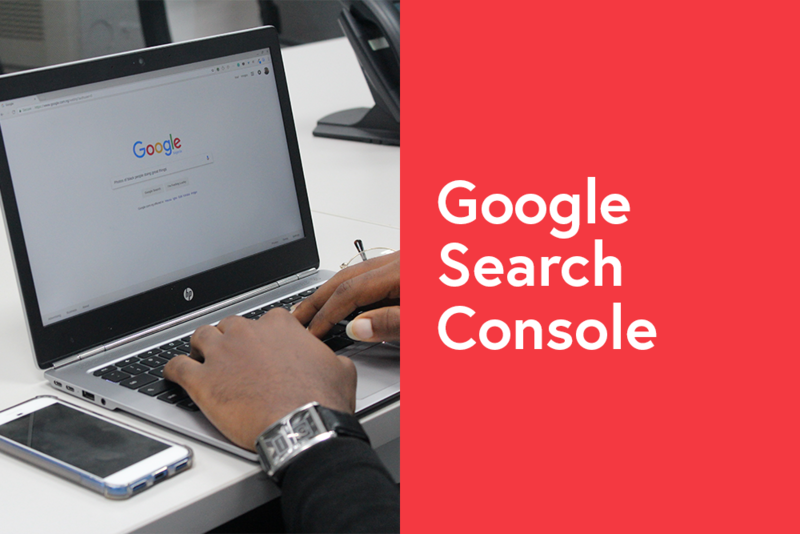 Google Search Console, formerly known as Google Webmaster Tools, allows you to measure your website’s Google search performance. Want to know more? Keep reading! It has been some time since you started working on your website. You are surely impatient to publish it to show it to everyone. You probably took hours to choose all pictures, fonts, and colors in order to create something beautiful; however, for whatever reason, do you hesitate to click on the final button? It is normal to be nervous, you have worked hard and you want your project to be perfect. Here are five tips to help you see clearer and verify if your website and you are ready to take the next step. 2018 has been both rich in marketing scandals and innovations. On one side, Facebook was in hot water more than once because of how it managed certain situations; however, this social media has never been so popular. Hence, 2019 would probably be a new year of records where trust and results should be more important. 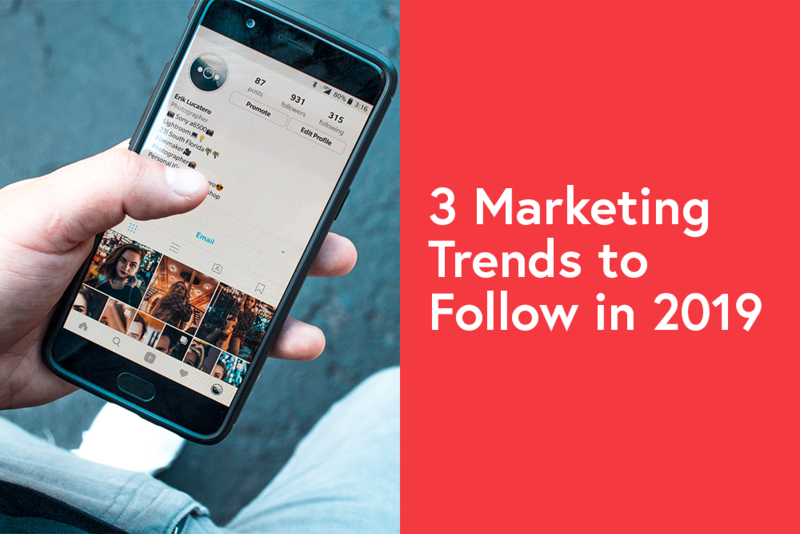 In a more and more competitive world where everybody wants a good position (also on Google results), it is more than relevant to keep up with the good and new web marketing trends. Here are some of the latest things to need to know and follow for the new year. 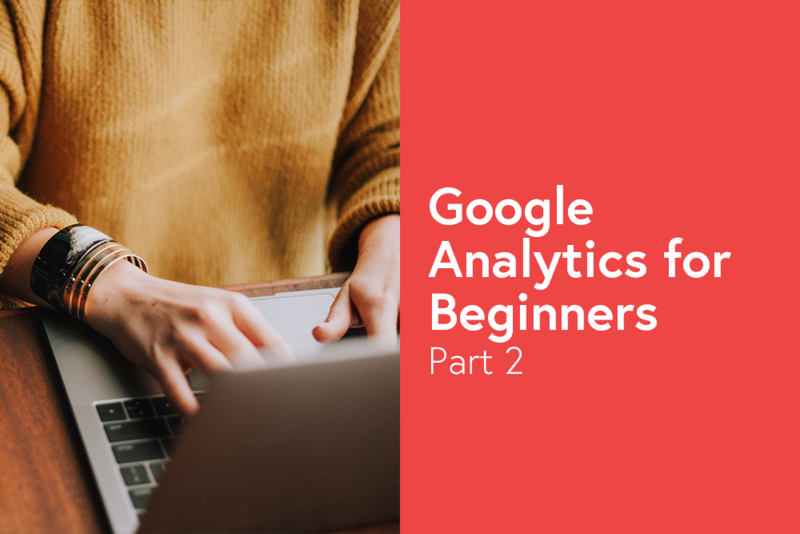 In this second part, we will take the time to view the Acquisition and the Behavior sections of your Google Analytics page. Now that you know who your clientele is, let’s see where they come from and what they do on your website. Once again, it is only a brief explanation. We suggest you take the time to explore this tool in order to familiarise yourself with all the accessible data. 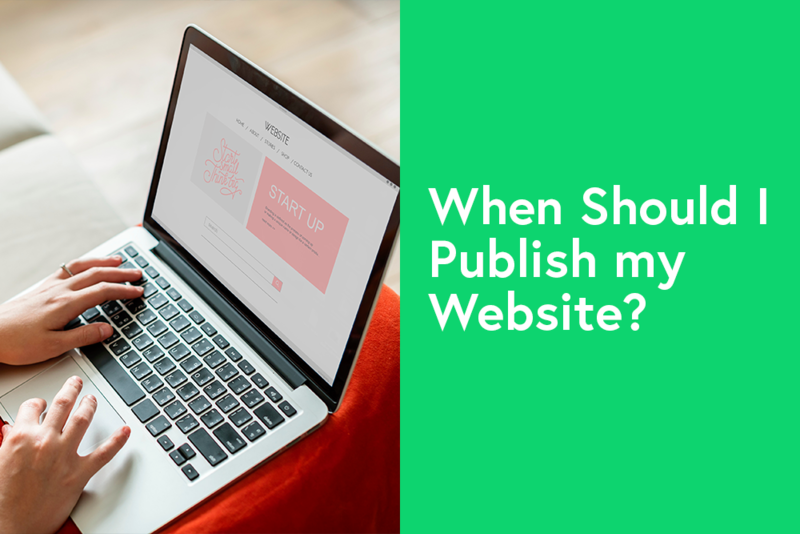 You just published your website? We would like to congratulate you and wish you a lot of success! Now, take time to make a list of all the goals you want to achieve. However, you might ask yourself how to check your popularity and have statistics. How many visitors come to your website? How long do they stay? There are many tools that can help you find helpful data, but one clearly stands out of the crowd: Google Analytics. A new year often comes with new resolutions, it is well known. This thirst for anything new brings us to step back on the last months in order to make a list of all the things we want to improve or change. 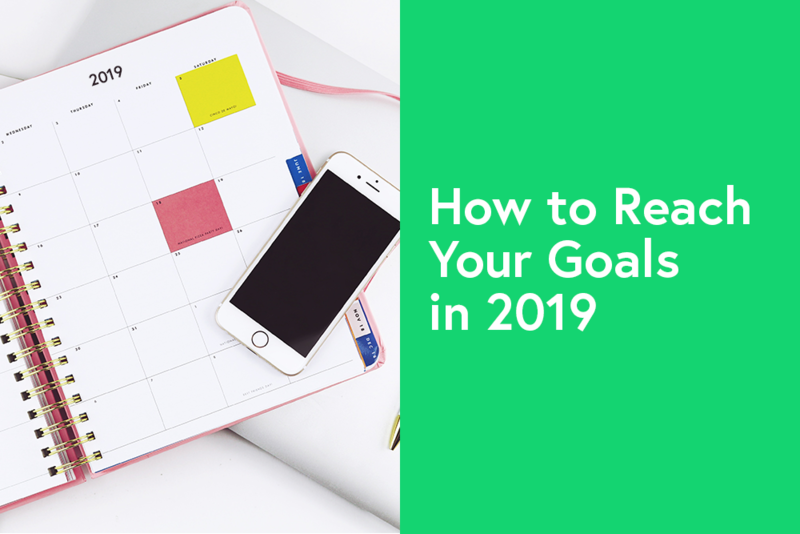 Maybe you have the goal to be more disciplined in creating new content for your blog or have thought about revamping your website? We must, however, admit that our motivation often disappears like snow in summer only in a few weeks. What can you do in order to make sure you achieve your goals this time? Do you know the S.M.A.R.T. method? As you can guess, it is a clever way to help you do anything you want. 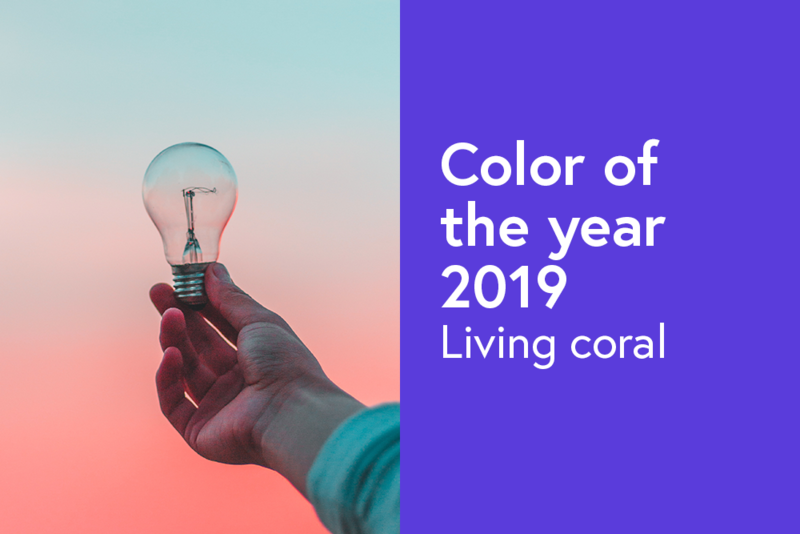 December is the month where everyone is excited about the arrival of the holidays; however, if you are a graphic designer you might be more excited by the unveiling of Pantone’s new color of the year. Since 2000, in early December, Pantone unveils a new color for the year to come. Who never walked in front of a newspaper kiosk and stopped to leaf through a magazine during a few minutes because it had an interesting or a scandalous title? Without this title, you would have not opened the magazine nor you would not have bought it! 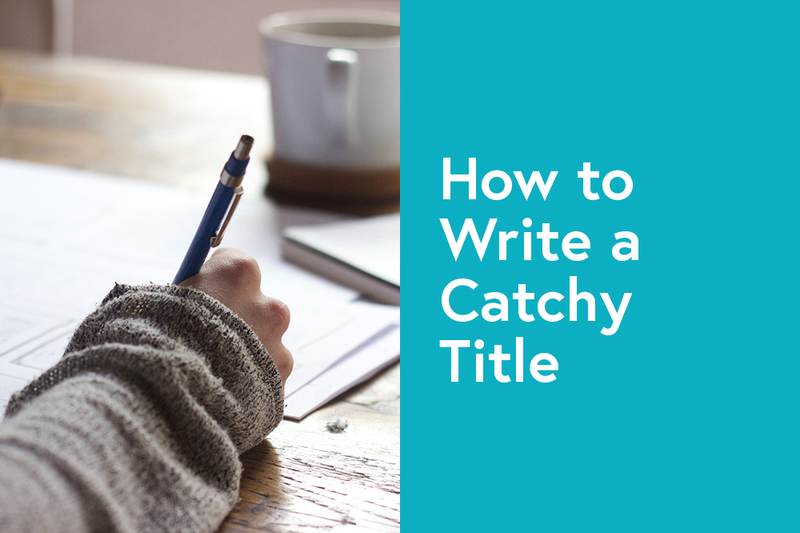 Whether it is for a journal or the last article of your blog, it is important to know how to write a catchy title.